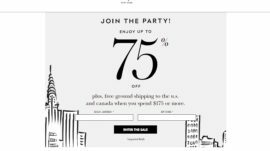 Kate Spade is offering sales up to 75% off plus free shipping to US and Canada when you spend $175 or more. Follow on the link to Kate Spade site and start shopping now, offer is valid through 11/26/16 until 11:59 PM PT, but may be extended at kate spade new york’s discretion. 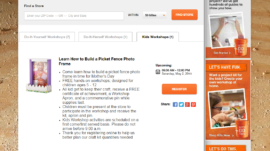 Signup your kids for the Home Depot kid’s work shop before 5/2/2015, and they will build a picket fence photo frame in time for Mother’s Day, and keep it for free. 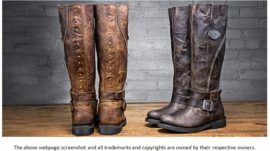 For more details just click on the button below.